It goes without saying that the introductory meeting is a crucial step of the acquisition process. If it goes well, your partnership could result in a successful deal. If it goes badly, you may be throwing away a great opportunity and have wasted hours of time and resources chasing the deal. 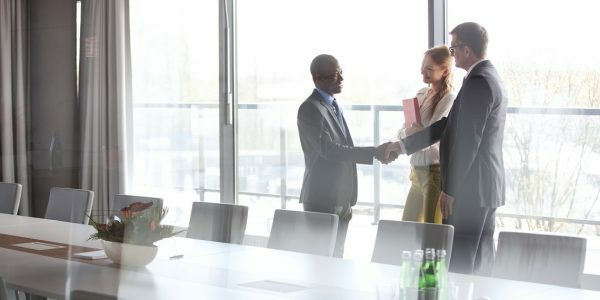 Your goal for the first meeting is to impress the owner or management team of the acquisition prospect and keep them interested in learning more. In not-for-sale, strategic acquisitions, it’s especially important to convey your strategic rationale and vision for the future. The owner is not looking for a reason to sell, so it’s up to you to convince them to even consider it — and why you would be the best buyer of their company. Failing to customize your presentation for each target company is a huge mistake; a generic presentation is the best way to get ignored or even kill a deal. No one wants to receive a boilerplate presentation that is irrelevant to their business and current situation. 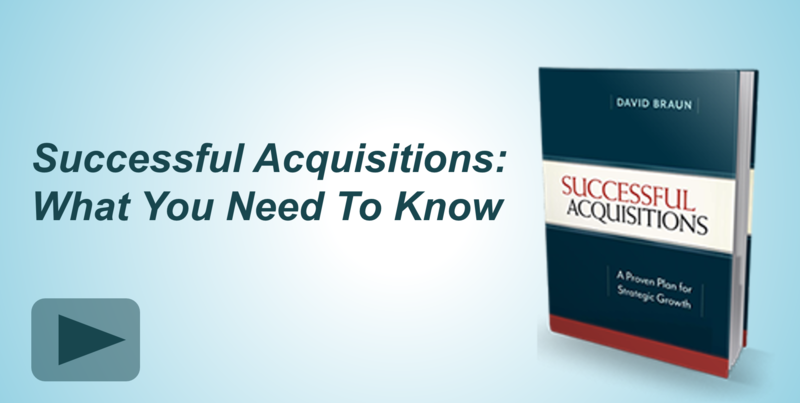 Take the time to tailor the presentation to the acquisition prospect. Think about what you have learned about the company during research and your introductory call. What are the owner’s hot buttons? And what might motivate them to consider selling? Even simple touches like adding the prospect’s logo to the footer of the presentation really make a difference and demonstrate that you are serious about the deal. Lawyers and advisors are necessary and important figures in M&A, but lawyers aren’t needed at a first meeting. That only elevates tensions and can close off communication with a seller who may be less experienced than you in M&A. Even if the seller decides to bring their lawyers, leave yours at home. We once had an anxious owner who scheduled our first meeting at his lawyer’s office. We agreed, but said we wouldn’t be bringing any lawyers. Upon hearing this, he changed his mind and we ended up meeting at his company and even getting a tour of his plant. Not having lawyers completely changed the atmosphere of the meeting and our conversations. Our client was able to connect on a deeper level with the owner that ultimately led to a successful acquisition. Even though you are the buyer, you are effectively trying to sell your vision of a successful acquisition to the owner. How would the transaction benefit both companies? Why do you want to acquire this specific company? Why are you the best buyer for their business? These questions should already be answered and your goals should be clearly defined before you even approach an owner about acquiring their company. Then, once the owner expresses interest, you’ll be able to share your vision and strategic rationale in a clear and convincing manner rather than scrambling to put together an explanation. 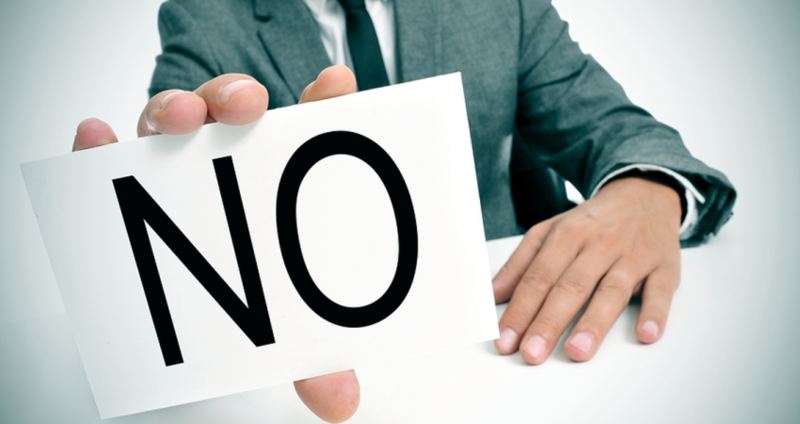 Demanding the first meeting be on your terms, or on your turf, puts sellers on the defensive. Let them pick the location and allow them to be your hosts. 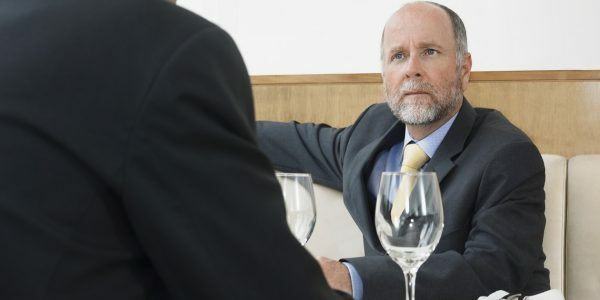 Making them comfortable may mean they are more willing to talk openly about the possibility of an acquisition. One huge mistake buyers make is saying too much too soon. The introductory meeting is like a first date. Don’t spill all your secrets right away or expect the owner to tell all. It’s important to keep some information back until a later time. A great way to make sure that you don’t put your foot in your mouth is to limit the time spent during your first visit. Typically we will have a dinner the night before and a three-hour meeting the next morning. Specifically, avoid having breakfast with the owner, and do not stay for lunch. The simple rationale: If you stay too long you may be tempted to fill dead air and venture in too deep too soon. Remember, if all goes well there will be more meetings and more opportunities to share information.